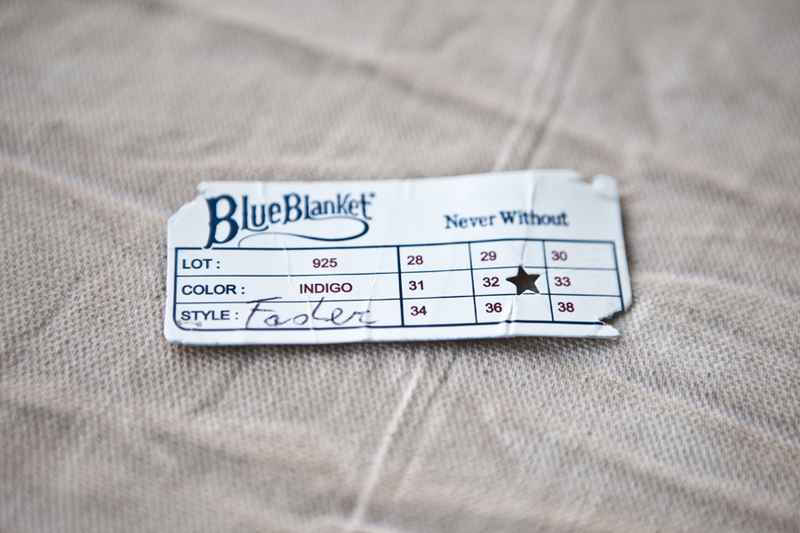 Luckily I have been able to talk to the BlueBlanket guys the last two inspiration shows. 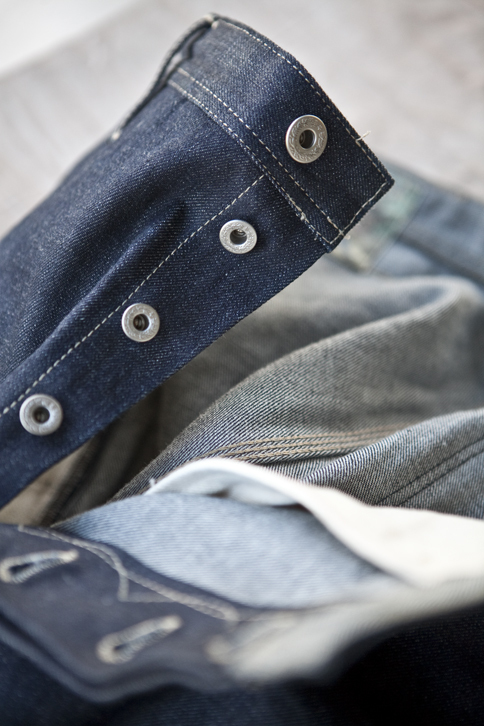 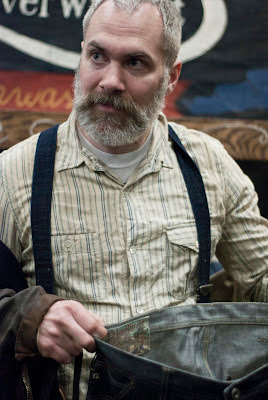 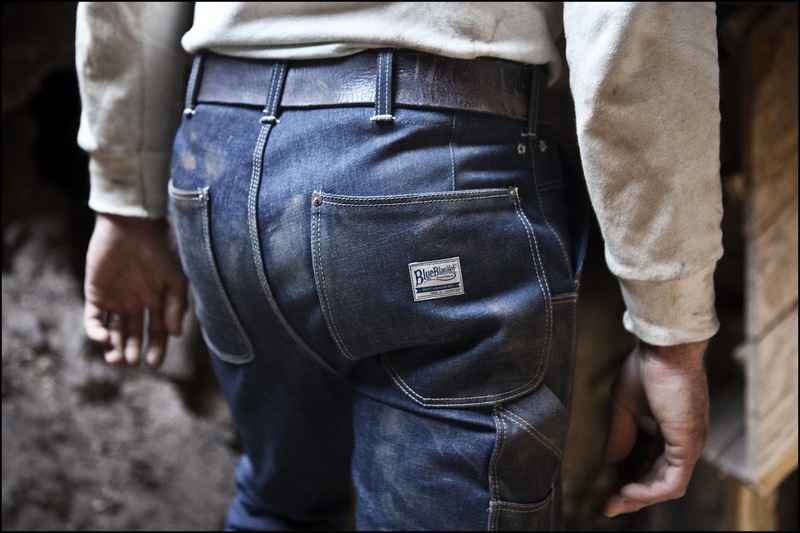 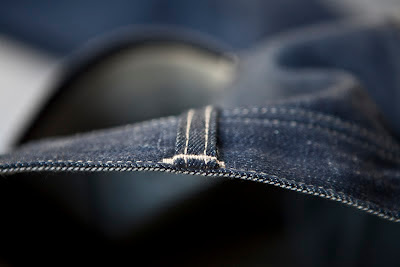 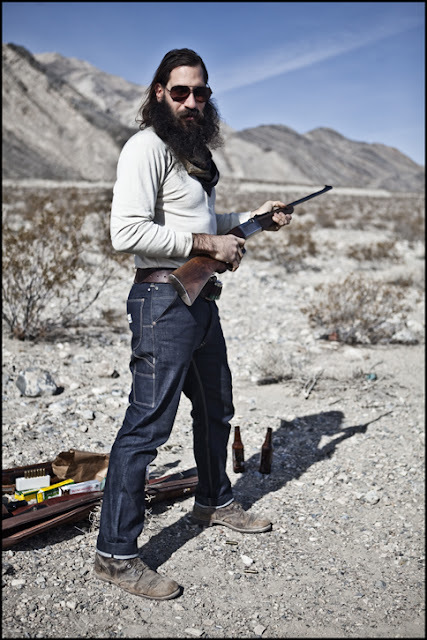 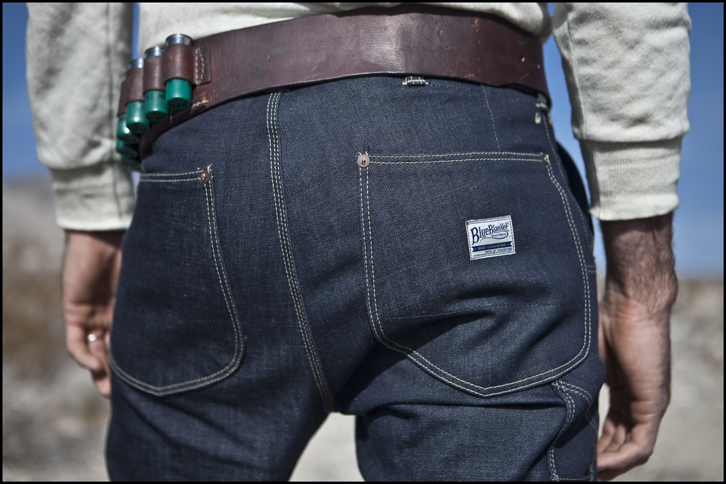 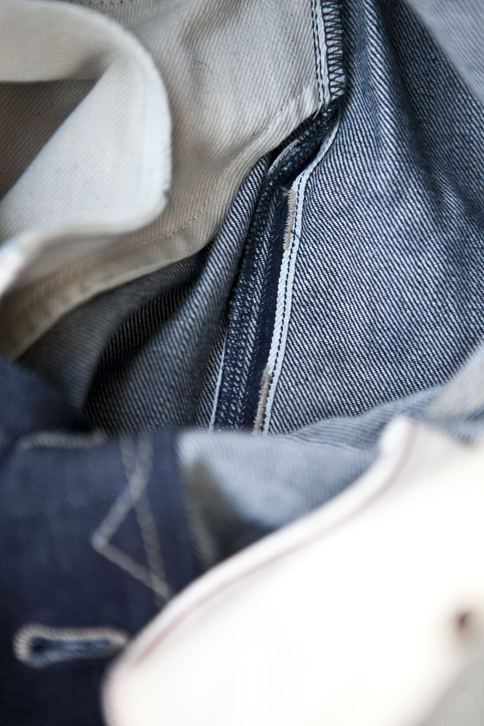 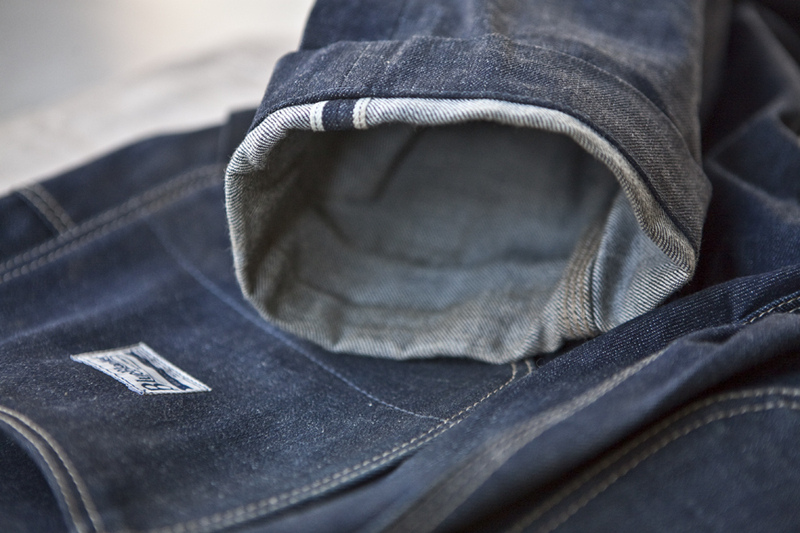 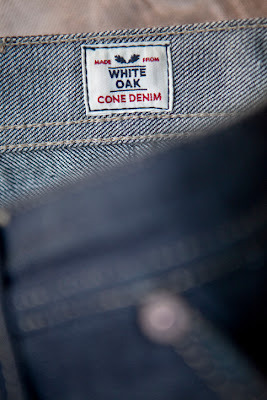 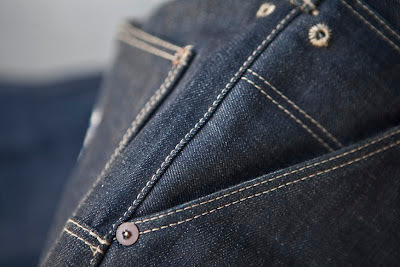 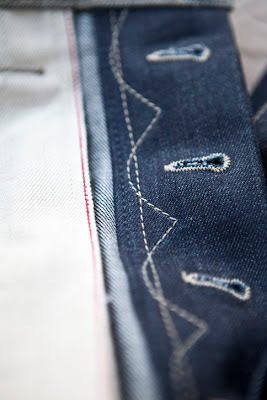 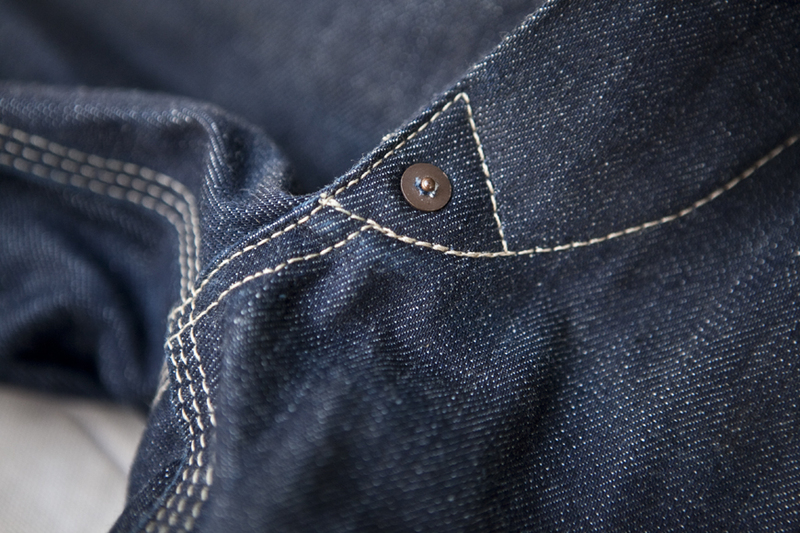 Antonio Di Battista (mastermind of BlueBlanket) is one of the most incredible designers in the denim industry today. His attention to detail and fabric is only one of many things that makes him stand out. 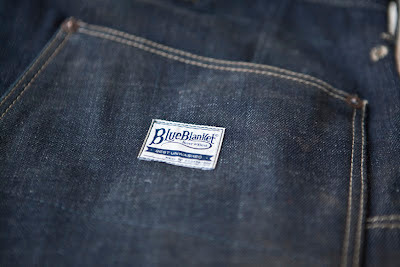 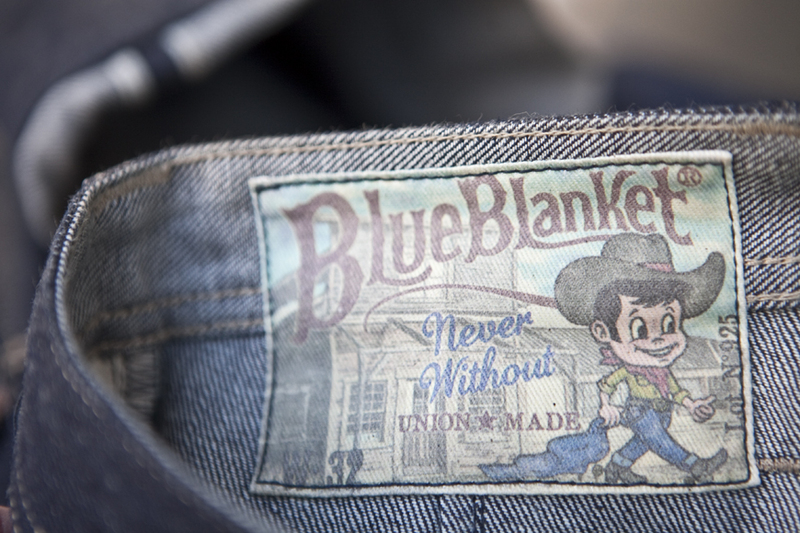 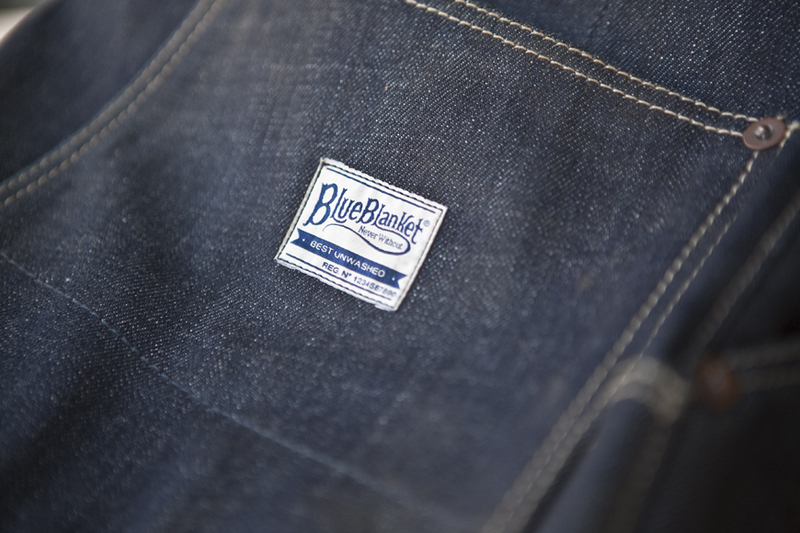 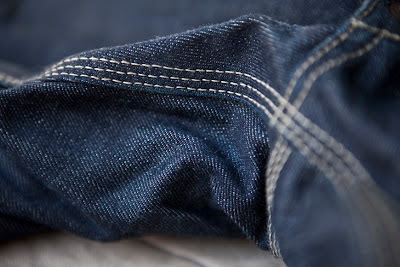 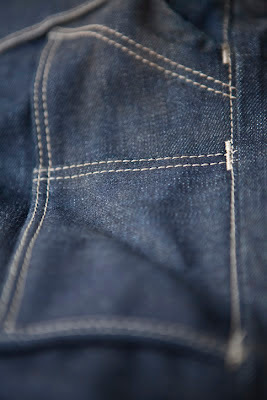 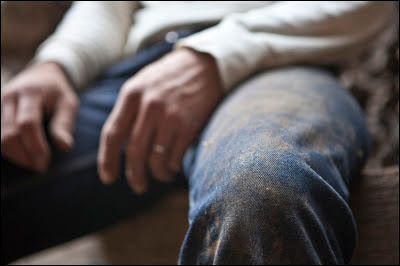 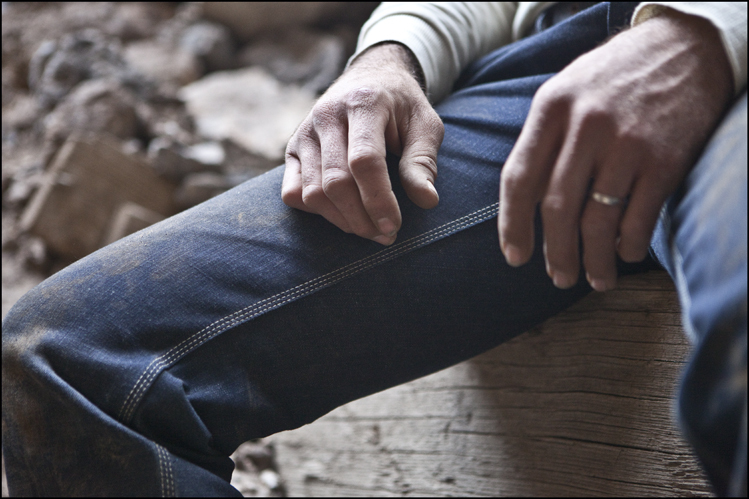 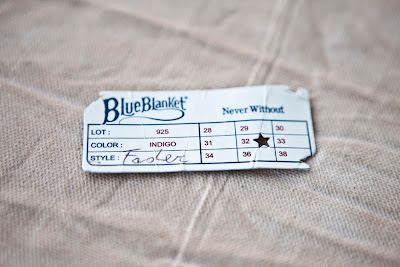 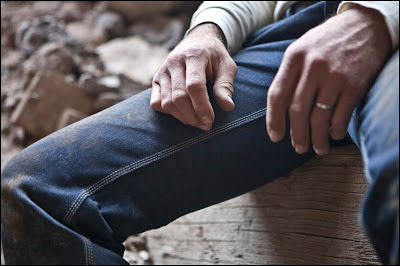 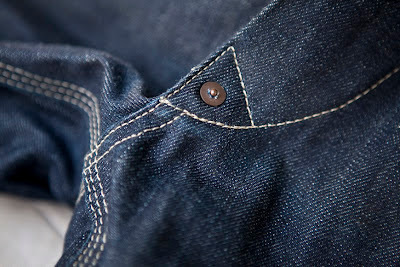 I have posted about BlueBlanket Jeans in a previous post, but here are the Fader style jeans from BB. Also I included some photos by Federigi Riccardo (Blue Blankets photographer) from inspiration he took of me. 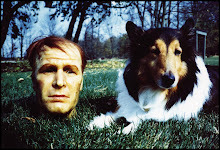 Please check out his work at: BlueBlanket Blog and smalltownvideo's page. 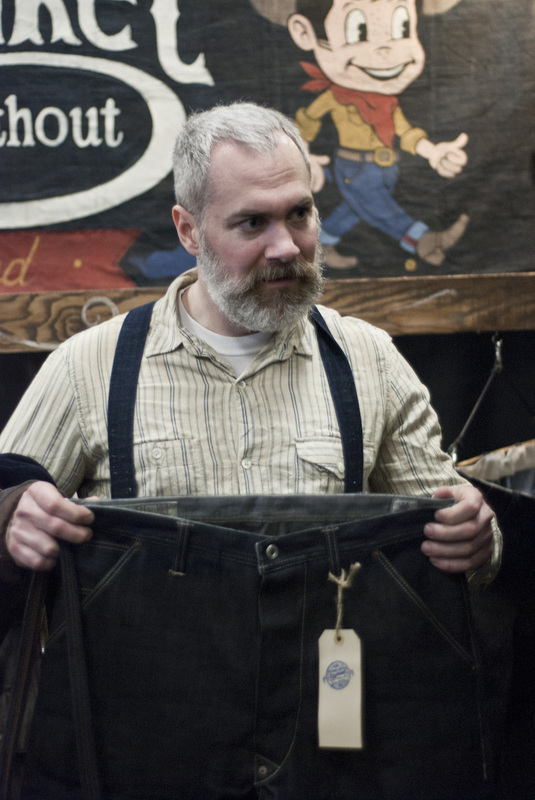 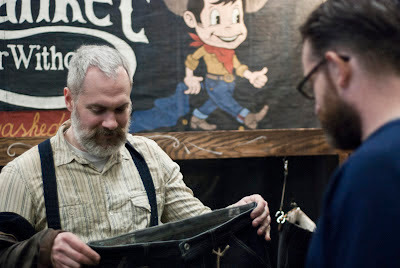 Really cool CBS special on jeans and my buddy Mike Harris. 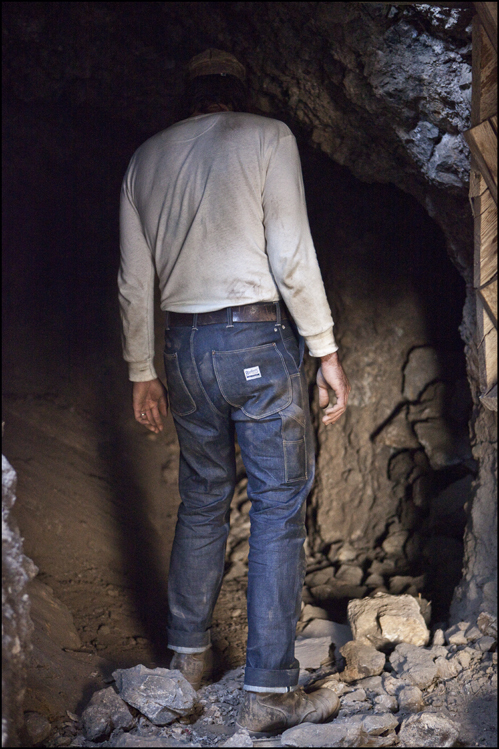 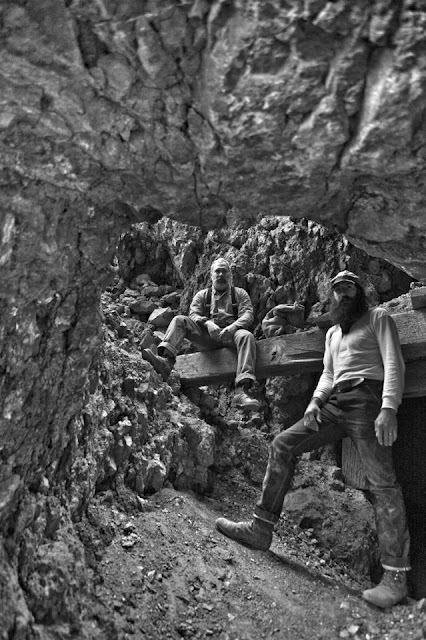 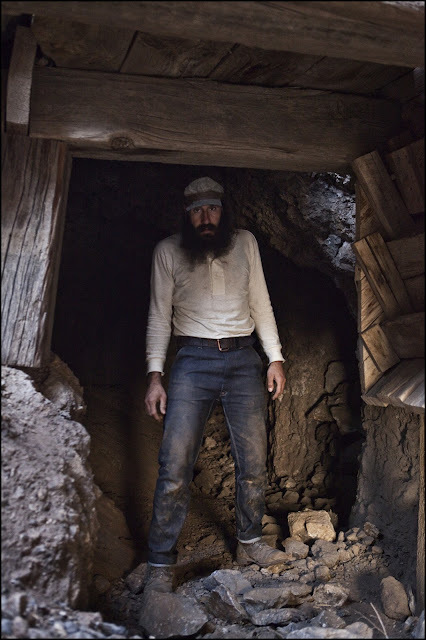 All the photos of Mike and video in the mines are my images.